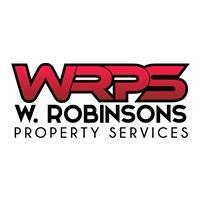 W Robinson Property Services Limited - Bathrooms, Bedrooms, Builder, Kitchens, Plasterer based in Bognor Regis, West Sussex. Thank you for clicking on W Robinson property services Ltd.
We are a small company based in Bognor Regis and carry out property renovations no matter what the size all over Sussex and Hampshire. We have been trading since 2008 and turned limited in 2015.
if you have any questions please contact us and we will help in anyway possible.